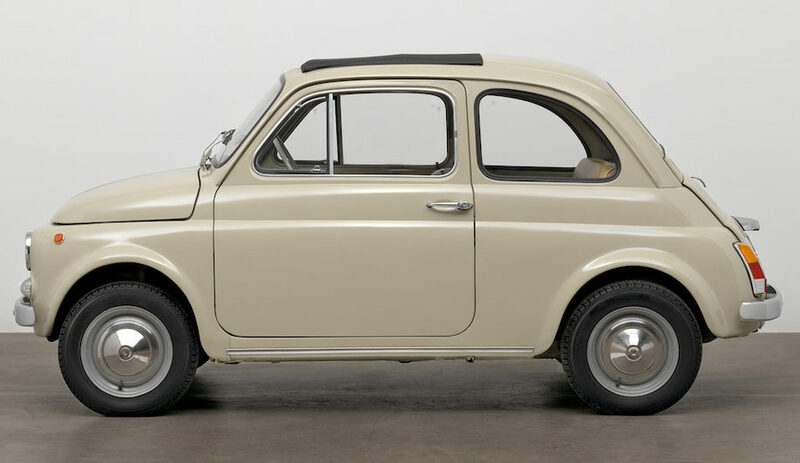 Canada’s largest fair devoted to modern and contemporary art returns to Toronto in its 12th year. With over 100 exhibitors from 23 countries filling the floor at the Metro Toronto Convention Centre, the four-day event is one of the quickiest ways to get a read on what’s hot right now in contemporary art. The show has a bit of something for everyone, from landscape paintings by Emily Carr to super-real paintings by Chuck Close. Thirteen galleries that represent Asian art are participating, including Seoul’s Wellside Gallery and Galerie Zimmerman Kratochuill of Manila. 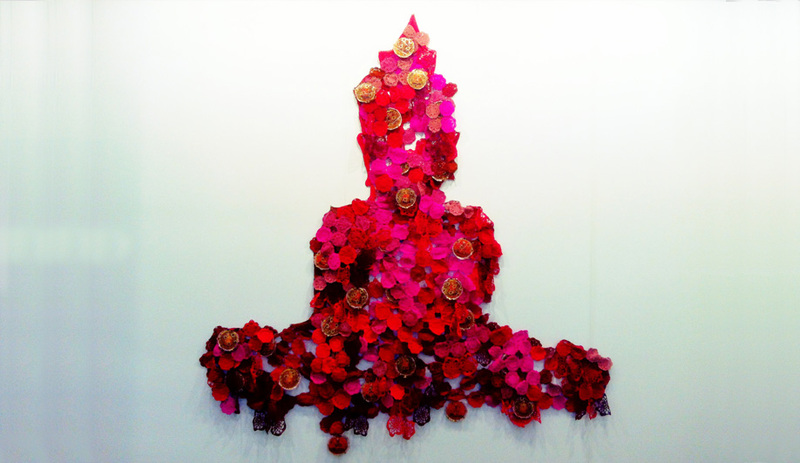 New York dealer Tyler Rollins is showing some fun and vibrant crocheted bumper stickers fashioned into a Red Buddha by Thai artist Jakkai Siributr. Also on view is Beyond Geography, a multimedia exhibit with two highly detailed murals by Thai artist Rirkrit Tiravanija. 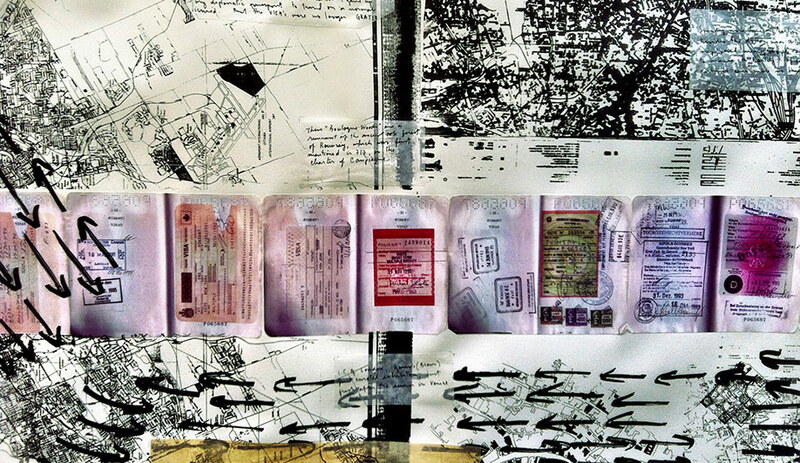 The pieces document a decade of travel using maps, passport stamps and diary entries. 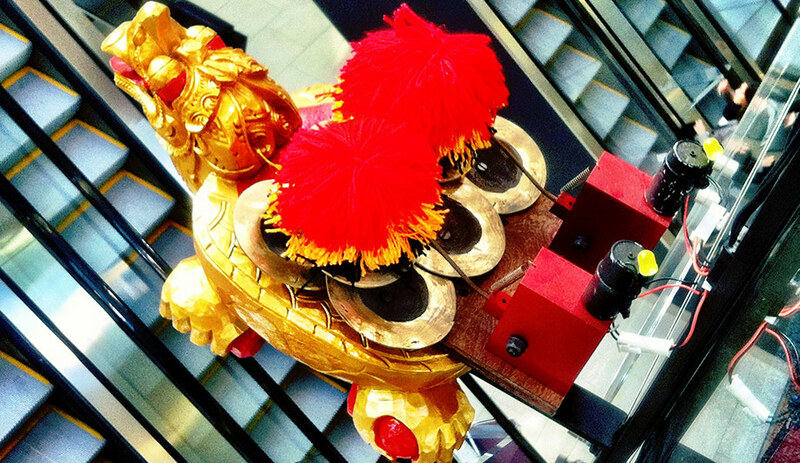 At the top of the escalators, look for Brooklyn musician Aaron Taylor Kuffner’s Indonesian gongs called the Gamelatron, which can be both seen and heard. 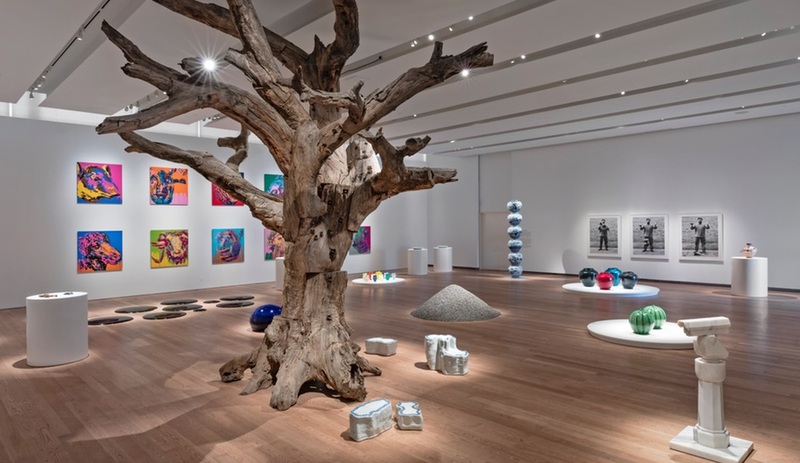 Three always interesting galleries – Montreal’s Parisian Laundry, Toronto’s Narwhal and Los Angeles’s Charlie Jones – are among a group of 19 dealers showing edgier, and sometimes irreverant, works by emerging artists. Using brooms and other unconventional painting tools, Montreal’s Jim Holyoak is working on a massive painting on site, to be completed by the end of the fair. 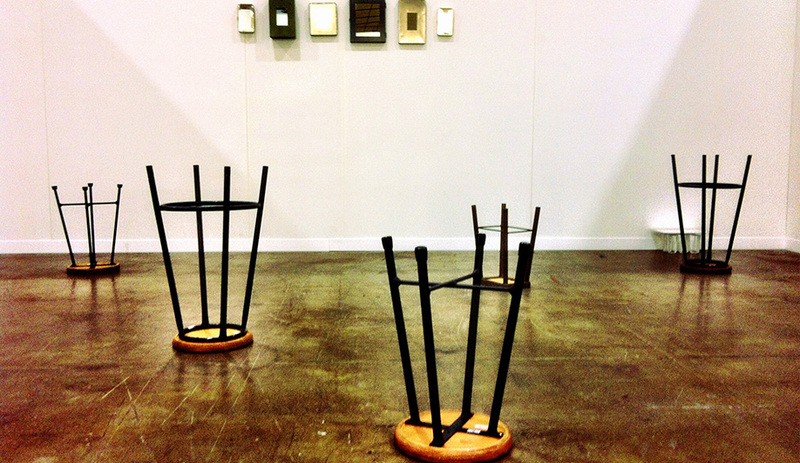 Each year, Vancouver’s Winsor Gallery brings new works to the fair along with several artists. At the booth, B.C. 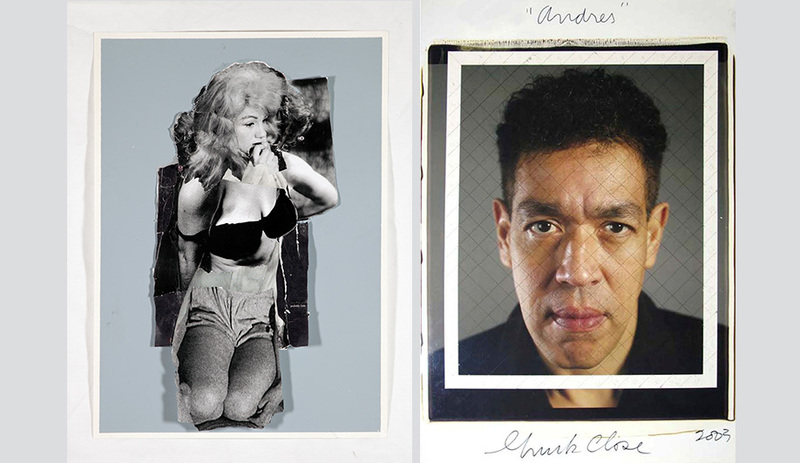 photographer Brian Howell will discuss his Shopping Carts series, and Angela Grossman will chat about her black-and-white collages. Local talent Ed Pien, whose large-scale installation was exhibited at the Sydney Biennale this year, has been commissioned by MOCCA to create a piece of art that will be sold at the fair. Pien (who is represented by Pierre-François Ouellette in Montreal and Birch Libralato in Toronto) specializes in drawings and cutouts. 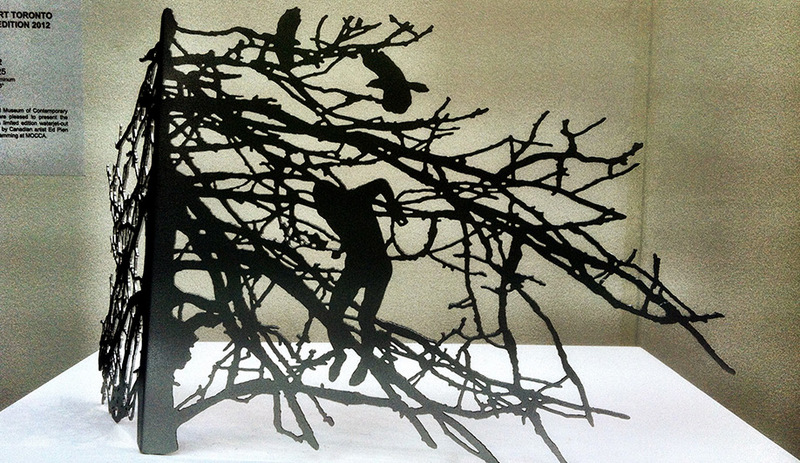 If you are a Pien fan, take note: “Leap,” a limited-edition piece of 25 that’s made out of cut aluminum, is now sold out except for one remaining piece, which is available for $2,500. This year’s performance art comes courtesy of Tibi Tibi Neuspiel and Geoffrey Pugen, in association with the Art Gallery of Ontario and Toronto’s MKG127 gallery. 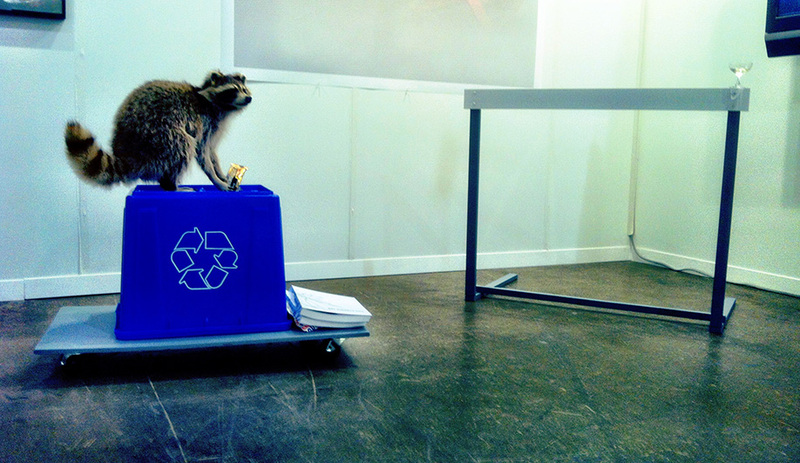 The duo put on a live show on opening night, jumping over traditional hurdles and more challenging ones, such as a stuffed raccoon mounted on a recycling box. 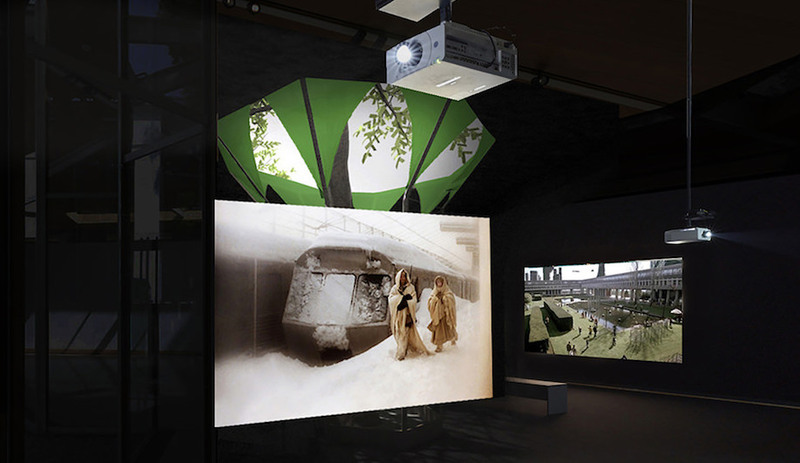 A video of the competition – and outcome – is playing at the show. 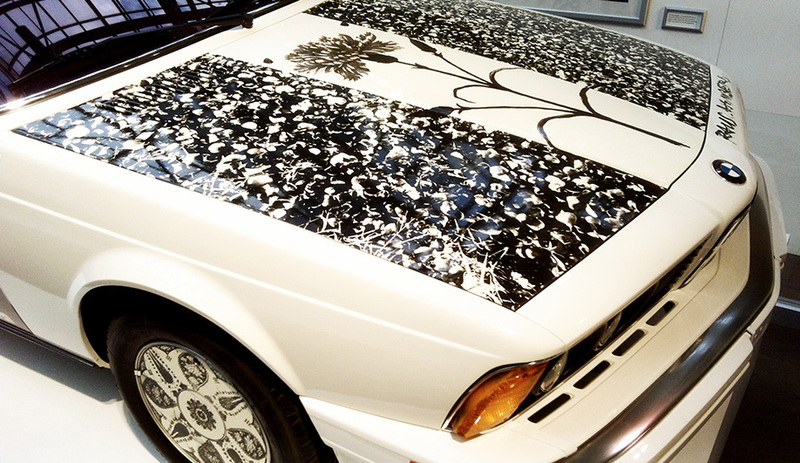 Robert Rauschenberg is the feature artist for this year’s BMW Art Car, a project by French racecar driver Hervé Poulain, who has annually invited artists to use a car as a canvas since 1975. 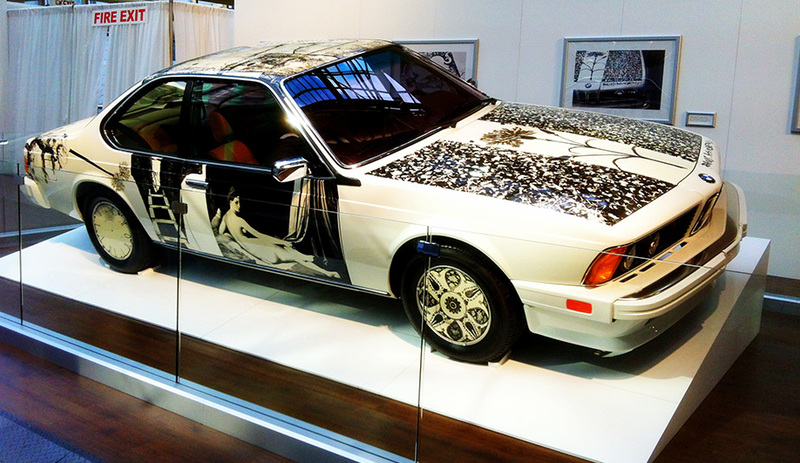 Rauschenberg’s black-and-white imagery, which incorporates photographs of his own home, covers a 635 CSi. 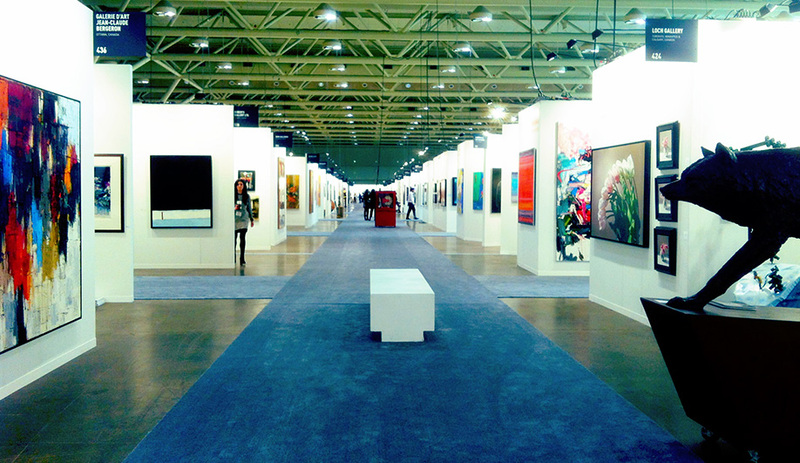 Art Toronto 2012 runs Friday and Saturday 12–8PM, Sunday and Monday 12–6PM at the Metro Toronto Convention Centre.